 What kinds of projects are DMin students doing at schools represented by ADME? 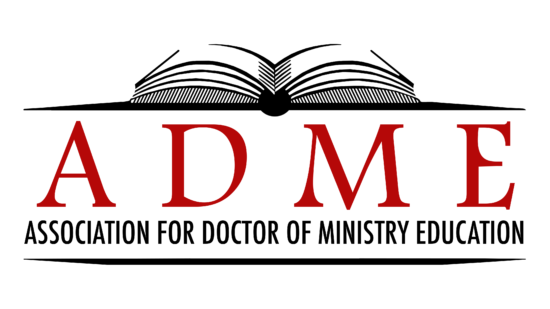 We are introducing a new feature in The Journal of Christian Ministry in which directors of DMin programs nominate the best project completed at their schools in the last year. Here are some examples of the kinds of projects done in 2018-2019. 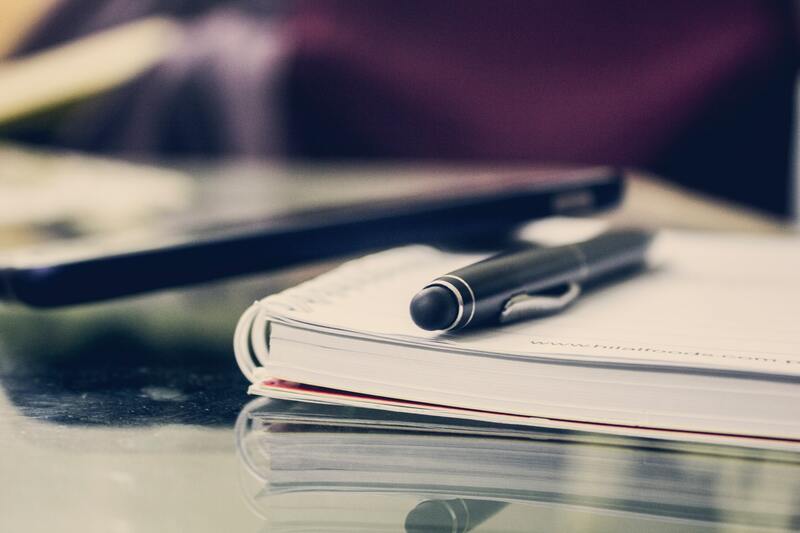 We invite you to submit a 300-word abstract of your school’s best DMin project to include in next year’s journal. Rationale: Despite the demonstrated urgency for the spiritual formation of seminary students, many theological institutions have yet to articulate a biblical theology of spiritual formation that leads to Christlikeness. There four common learning assumptions about spiritual formation that can hamper the development of a biblical theology of spiritual formation in theological institutions: 1. correct biblical information will bring about changed character and Christ-like conduct; 2. competencies mastered in seminary will produce readiness for successful ministry; 3. change and spiritual growth happen through a judicious mixture of willpower and habit; 4. genuine change and growth in Christlikeness can be left safely in the hands of the local church, the student’s own initiative, and the sovereign leading of the Holy Spirit. On the basis of the Bible and literature discussing spiritual formation in general and spiritual formation in the context of theological education, four factors were identified as those likely to have the greatest influence in the spiritual formation of students: (1) a biblical definition of spiritual formation, (2) the understanding and practice of the spiritual disciplines, (3) teachers who mentor and model, and (4) a learned process of heart change that teaches a student to set his or affections supremely on Christ. The research project hypothesized that while most theological institutions utilize one or more of the four factors, most do not include all four elements in their spiritual formation programs nor do they integrate them in a unified plan that students can learn, internalize, and practice for the rest of their lives. Research Question: What are the factors which most influence students in theological institutions to grow toward maturity in Christ, and to what degree do selected seminaries incorporate these same factors into their curricular and non-curricular programs? Methodology: Three case studies were conducted at conservative, evangelical seminaries in the countries of Mexico, Guatemala, and Bolivia. The researcher used focus groups with students, interviews with selected seminary leaders, and archival evidence in seeking to discover the presence (or absence) of the four factors and their influence in the spiritual formation of the students. Conclusions: The results of the field research revealed that the two factors of primary importance are the practice of the spiritual disciplines by the students and the influence of faculty members who serve as mentors and models for the students in their growth toward Christlikeness. According to this research the most powerful influence in the spiritual formation of seminary students takes plan when students engage in spiritual disciplines with the support and counsel of teacher-mentors who can guide them in their spiritual growth. The project concludes with recommendations to help seminaries be more intentional in maximizing opportunities for this influence to occur. The racially divisive 2016 election of Donald Trump and its aftermath has exposed the deficient theology of American evangelicalism that does more to perpetuate racism and a racialized society than to reduce it. Through the development and personal practice of a prophetic leadership framework, the project aims to challenge a local pastor’s network in Irvine, California to apply the reconciling power of the gospel to the racial divides that ail our society in general, and our local congregations in particular. The project is composed of two major elements: first is the development of a better theological framework that addresses the said deficiencies, while the second is the development of a prophetic leadership paradigm that best addresses the adaptive challenge. In the first framework development, the theological deficiencies are addressed by examining the various evangelical responses to race issues in our culture. The study identifies evangelicalism’s inability to acknowledge structural forms of racism to be at the center of its problems. Three elements of the evangelical framework are observed to contribute to this mindset—a narrow reading of the gospel, individualistic understanding of spirituality, and an unconfessed history of racism. In response, the study proposes three resources to overcome these challenges—understanding the missional calling of the church, recovering our essential communal identity in the Trinitarian personhood of God, and developing Scripture-based empathy. In the second framework development, a prophetic leadership paradigm is created to address the adaptive environment. Inspired by Michael Walzer’s description of a prophet as an internal critic, I describe what it means to work as an insider, as an outsider, and as someone without vertical (positional) authority in pursuing my prophetic calling upon the pastor’s network. The study concludes with a reflection on the lessons learned on the yearlong practice of these strategies. Daniel Mark McKay, DMin Denver Seminary. Rationale: In numerous homes where infidelity occurs, there are children. Too often the concerns of the child are marginalized. Sori (2007) states, “There is a paucity of research on what a child experiences when their parent has had an affair” (p. 247). Sadly, the “paucity” does not correlate with the degree of impact parental infidelity has on a child. Research Question: What does a child experience when their mother or father chooses to participate in sexual infidelity and what meaning does it have for their life? Conclusions: The researcher, in collaboration with two coders, defined eight major themes representative of the research material. (a) Infidelity, an Offense to Family and Child; (b) Emotional Turmoil; (c) Loss of Trust; (d) The Sounds of Silence; (e) No Longer a Child: The Changing Roles of the Child; (f) Relational Injury: The Destructive Nature of Infidelity; (g) A Spiritual Journey of Streams and Desert; and (g) The Legacy of Infidelity: A Desire for Faithfulness.